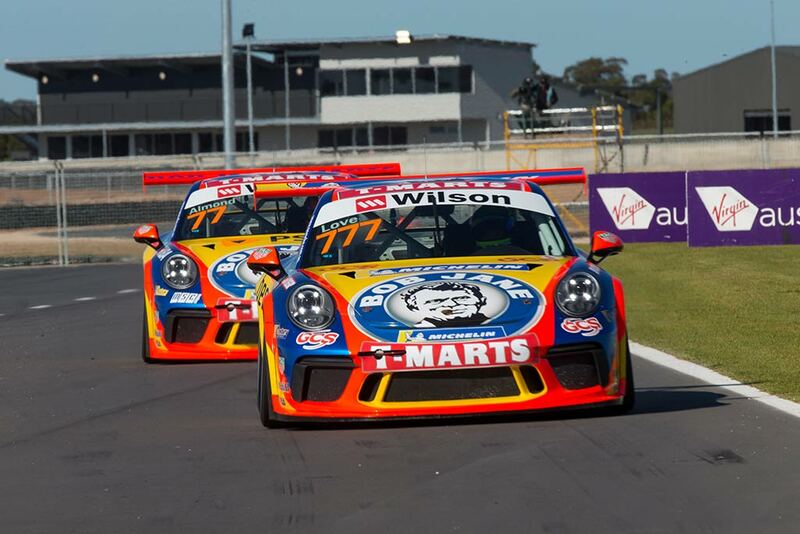 It’s the final round this weekend of GT3 cup challenge here at Phillip Island. 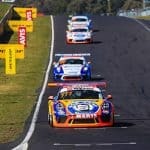 With only 3 races in the championship to go, I’m really looking forward to it. 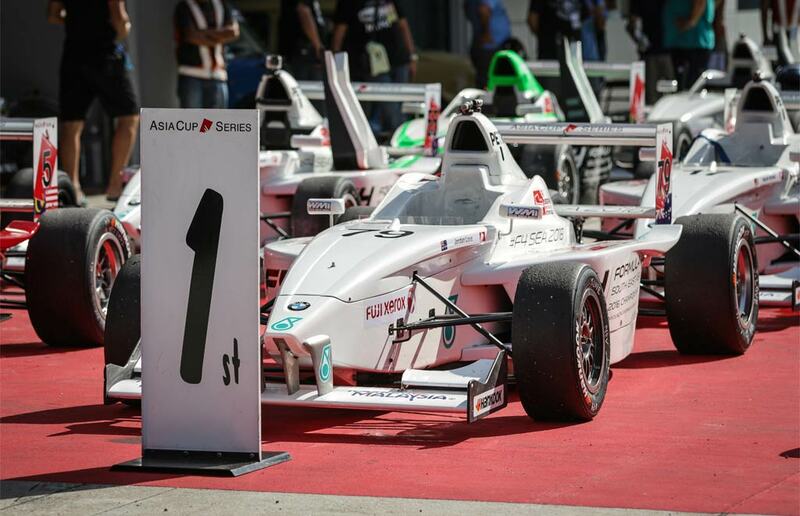 Stay tuned for results from both practice sessions and qualifying. 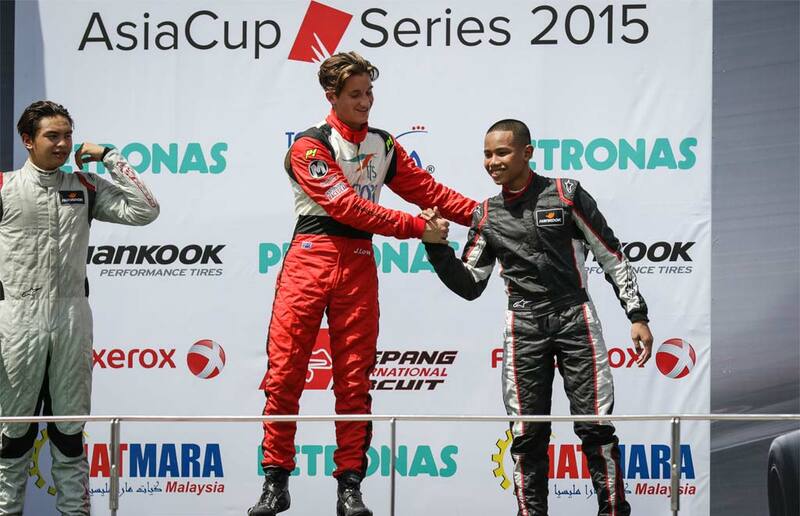 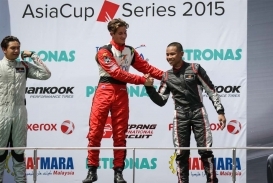 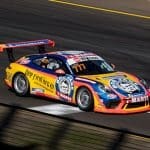 New Porsche GT3 Cup Challenge series winner Jordan Love will move up to Carrera Cup for the final three rounds of the season, starting this weekend at Sandown. 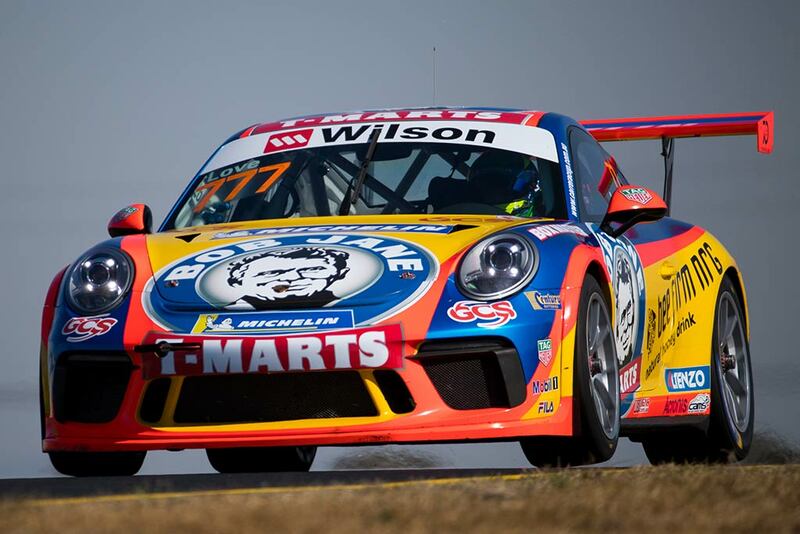 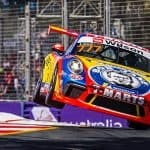 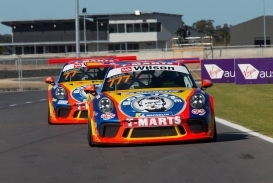 Love clinched the second-tier Porsche title at last weekend’s Phillip Island’s Shannons Nationals meeting, capping off a dominant season in which he broke the record for consecutive race wins and equalled the mark for consecutive round wins. 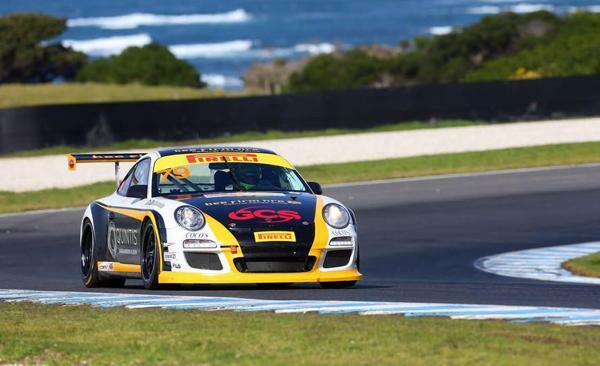 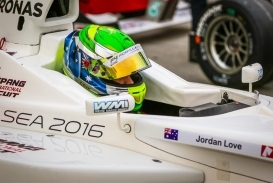 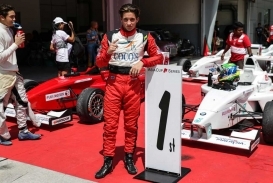 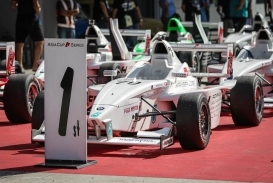 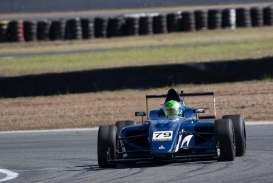 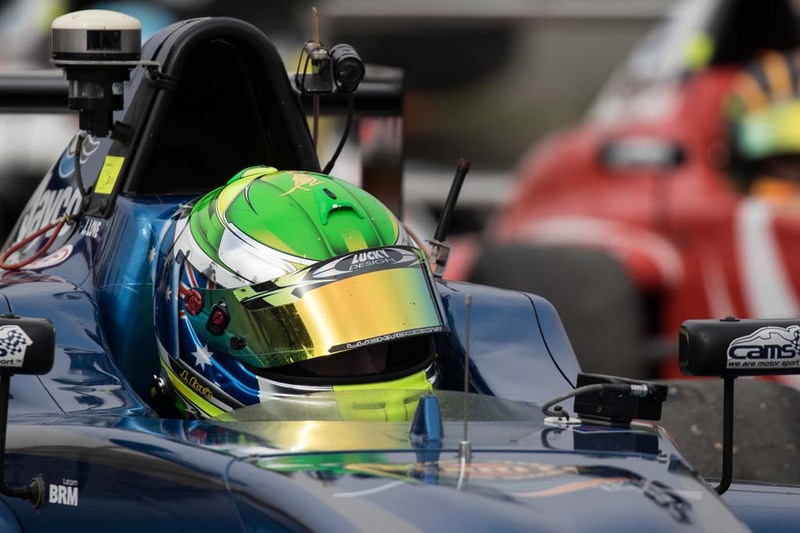 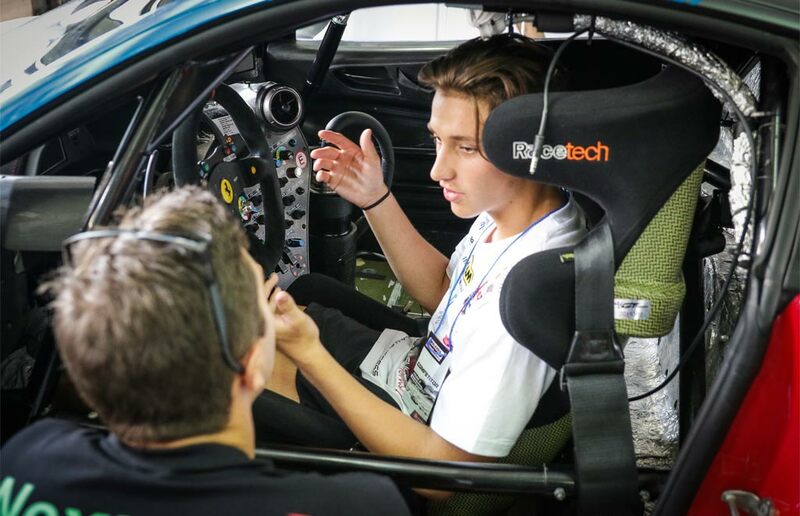 The 18-year-old will make his debut in Porsche Carrera Cup Australia one week later at Sandown, and see out the season in the remaining rounds at Bathurst and the Gold Coast.